The first modern, self-igniting match was invented in 1805. The head of the match consisted of a mixture of potassium chlorate, sulfur, sugar, and rubber. They were ignited by dipping the tip of the match in a small asbestos bottle filled with sulfuric acid. The first lighter, DÃ¶bereiner's lamp, was invented by Johann Wolfgang DÃ¶bereiner in 1823 it stayed in production until 1880. 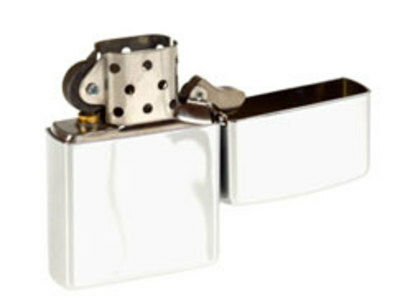 It is a commonly held belief that the lighter was invented before the match. However, the first "match" was created in 1805. 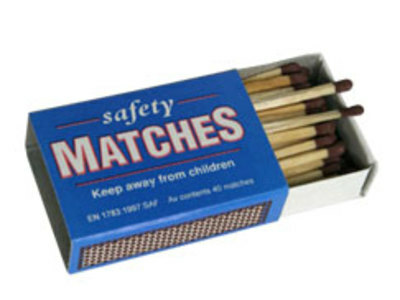 The first friction match was created in 1827, 4 years after the lighter.